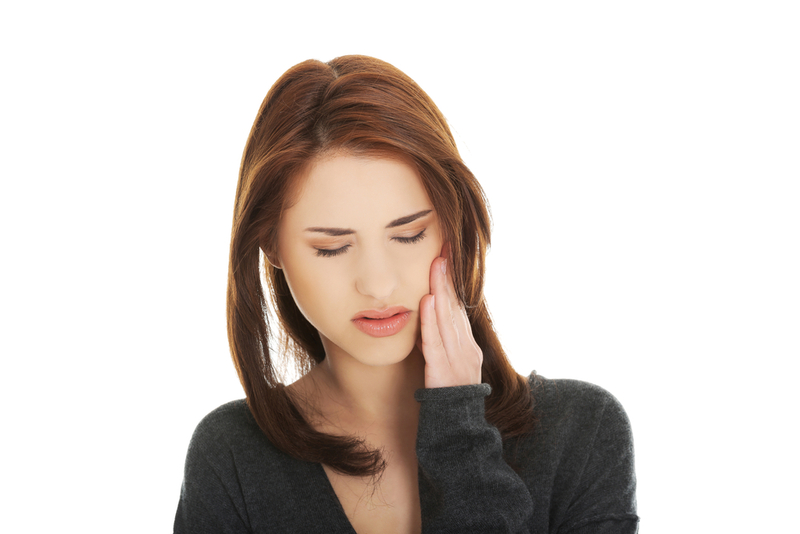 Having a dental emergency can be a scary and painful time. Dental emergencies range from a broken tooth to one that’s completely knocked out, and everything in between. It is imperative to pick the right emergency dentist in Port Coquitlam, BC who will be there to help you through the entire process and ensure that you receive the best care possible. However, being able to react to a dental emergency yourself, is also important. Toothaches: Toothaches can be persistent and can keep you from doing the things you love. The first thing to do is to thoroughly rinse your mouth with warm water. Then, gently dislodge any food caught between your teeth with dental floss. If your mouth is swollen, apply a cold compress to the outside of your mouth or cheek. Refrain from using aspirin or other painkiller against the gums because it may burn the gum tissue. See you local dentist in Port Coquitlam as soon as possible. Chipped or broken teeth: If you can, save any pieces. Rinse your mouth and any broken pieces with warm water. If there is bleeding, apply a piece of gauze to the affected area for roughly 10 minutes or until the bleeding subsides. Keep any swelling down by using a cold compress on the outside of the mouth, cheek, or lip near the broken or chipped tooth. Visit your nearest emergency dentist as soon as possible. Knocked-out tooth: First, retrieve the tooth, hold it by the crown, and rinse off the tooth root with water if dirty. Do not remove any attached tissue fragments. If possible, replace the tooth but never force it into the socket. If reinsertion is not possible, place the tooth in a small container of milk, or cup of water with a pinch of salt. See your dentist immediately. Partially dislodged tooth: See your dentist right away. To relieve pain, apply a cold compress to the outside of your mouth, cheek, or nearest point to the affected area. You can also take an over-the-counter pain medication to dull the pain. Lost filling: See you dentist right away, but as a temporary measure, use a piece of sugarless gum to replace the filling. Lost crown: If your crown falls off, make an appointment with you dentist as soon as possible and bring the crown with you. If you can’t see the dentist right away, use a cotton swab to apply clove oil to the painful area. Broken braces and wires: If a wire breaks and pokes into your cheek, tongue, or gum, you can try using the eraser end of a pencil to push the wire into a more comfortable position. See your dentist as soon as possible. Abscess: Abscesses are infections that occur around the roots of teeth or in the spaces between teeth and gums. They are a serious implication that can damage tissue and nearby teeth. The infection may spread to the rest of the body if left untreated. See your dentist as soon as possible. However, before you see your dentist you can rinse your mouth with salt water to ease the pain.